​Italian giants ​Juventus have reportedly joined the race to sign midfielder Jack Wilshere after it was announced that he would be leaving ​Arsenal when his contract expires in July. Wilshere broke back into the first team picture at the Emirates during the 2017/18 season and played more regularly under Arsene Wenger than he had done in previous seasons. He managed to stay fit for the majority of the domestic season and went on to make 38 appearances in all competitions. However, his performances did not win over newly appointed Arsenal manager Unai Emery, who could not see a place for the 26-year-old in his Arsenal side. Wilshere is set to become a free-agent meaning that a host of clubs are now looking to snap him up on a free deal. ​Crystal Palace and ​Wolves are said to be the front runners from the ​Premier League, but now a twist in the tail may be on the horizon as, according to ​The Sun, Juventus are also eyeing up Wilshere. The Old Lady are coming off of the back of another dominant domestic season in Italy where they won their seventh consecutive ​Serie A title. They have just completed the signing of Liverpool's Emre Can on a free transfer and now they are looking to offer Wilshere a £100,000 per week contract to bolster their midfield options further. 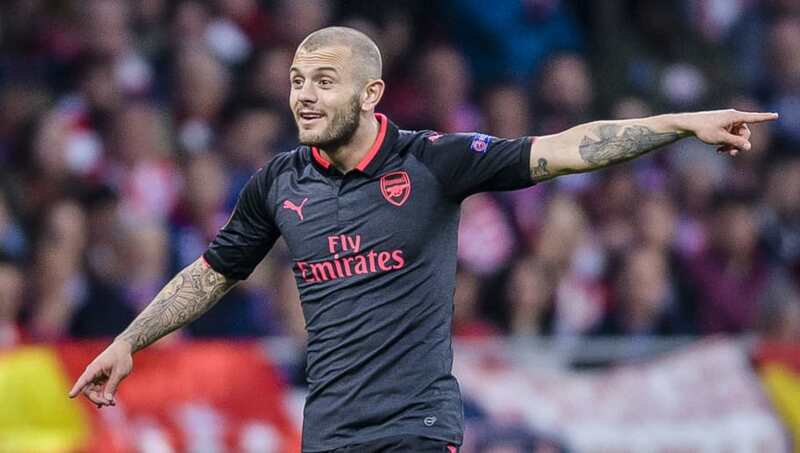 It will be an attractive offer for Wilshere who would be swapping life in the Premier League to go on to be a part of one of Europe's elite sides. Questions remain over how much playing time Wilshere is going to receive, which will be of particular concern to him if he is to break back into the England squad any time soon.